This week’s gig takes us to Scalateatern and a show by Riga Tiger. The band, who specialise in swinging, melodic indie-rock, are heading out on a Swedish tour this autumn, and their Stockholm date is this weekend. They’re joined by the up-tempo indie-pop of Simon Kuylenstierna for an intimate double-show. Grilled Cheese, like Mac’n’Cheese, is one of those American foods that seems to be missing at least one ingredient. Like, don’t you want any flavour in there at all other than just ‘grill’ and whatever the hell American cheese tastes like? Anyway, Grilled Cheese Sthlm is a one-day festival that aims to import the concept and make it work. Eight different food trucks are going to compete in making the best version possible of a grilled cheese, in the categories ‘True’ (just bread, butter and cheese) and ‘Freestyle’ (same but with two extra ingredients). A jury will decide who makes the best grilled cheese. Kafe 44 are hosting a new exhibition over the next while entitled Anarkistiska Kvinnor (Anarchist Women), a document of the history of women in the anarchist and syndicalist movements from 1800 to today. 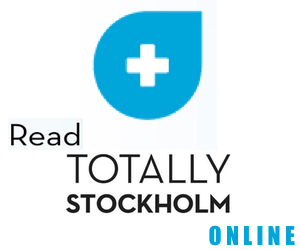 The exhibition has previously been hosted in Zaragoza and Tampere and is open in Stockholm until September 30. As part of Gather Festival, Daybreaker is coming to Stockholm on Friday. This is essentially yoga made spectacular, will laser lights, DJs and more. Coffee and breakfast are included in the ticket price, and guests are encouraged to theme-dress futuristically for the show. An exhibition about an exhibition, such a very Warholian thing to do. 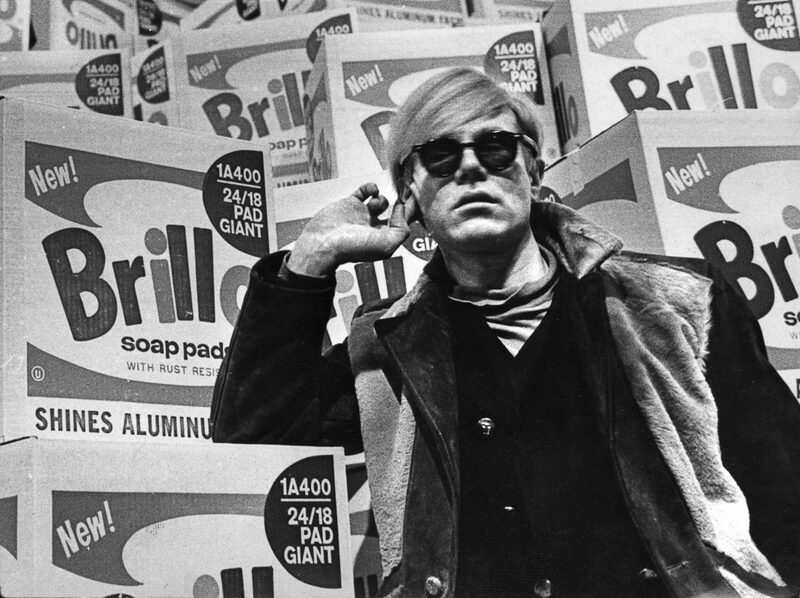 Andy Warhol’s first solo exhibition at a museum was actually at Moderna Museet in 1968, and this exhibition fifty years later looks back upon it, both at the exhibition itself and at the reaction of the Swedish art world to the antics of the American pop artist. It also explores the status of Warhol’s work – was he a revolutionary or a superficial attention-seeking brat? – in the context of the year 1968 itself, the year of revolutions and of course, when Warhol himself was shot by Valerie Solanas. It opens this weekend.